Inspired to Garden in September, 2015 | You Can Grow That! Papalo is seriously intense and surprisingly easy to grow. Tall, beautiful and edible…next year this is going in the flower garden! You Can Grow Cilantro – Right Now! Cilantro is amazingly easy to grow in cool weather—spring and fall up north, and winter in the south. You can grow that anywhere, and change it up along the way. These were not just any cantaloupes; these were Tuscan ‘Napoli’ melons from Renee’s Garden Seeds. 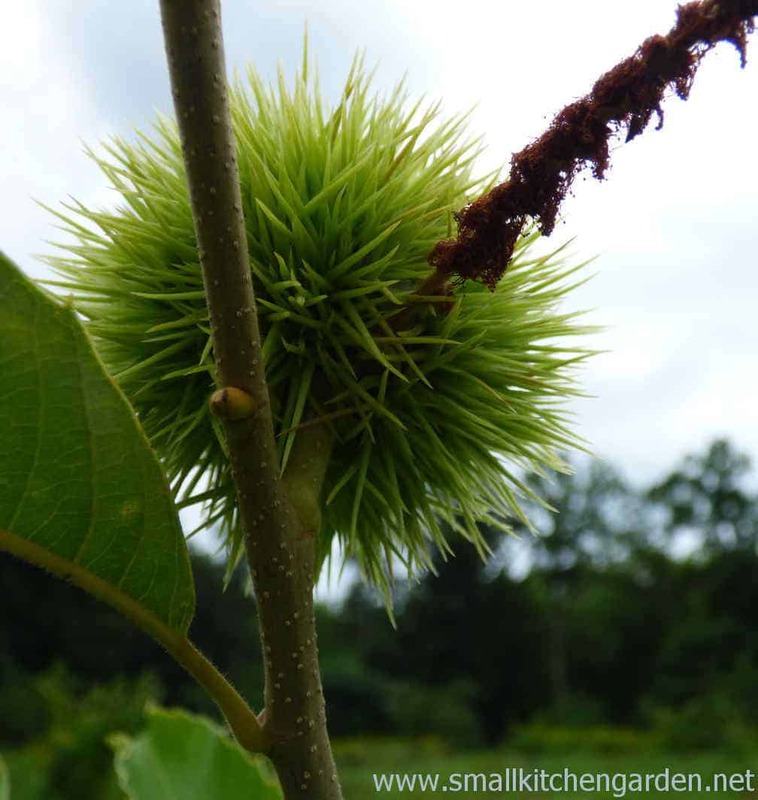 Chestnut trees come into their own in September. Want something to roast on an open fire? You can grow that!